A groundbreaking exhibition series explores how architecture and design can help reduce climate change and bridge the gap between people and the natural world. 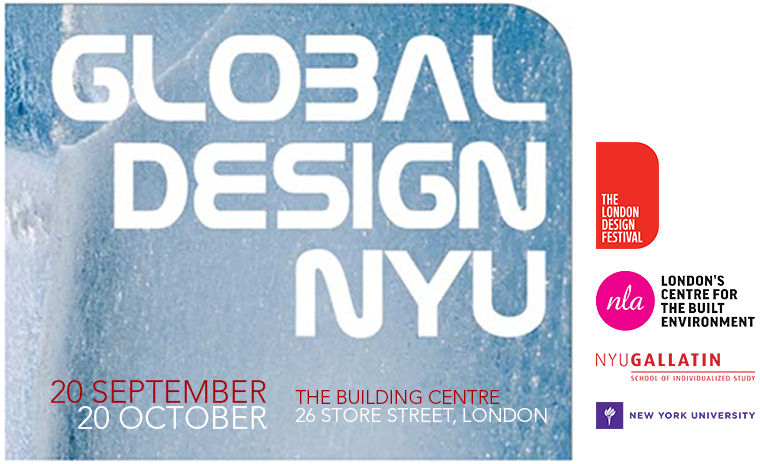 “Elsewhere Envisioned” will draw more than 30 leading designers, architects, landscape architects, urbanists, historians, and scientists to London’s Building Centre from 20 September to 20 October, 2012. Hosted by NLA – London’s Centre for the Built Environment, “Elsewhere Envisioned” is presented by GLOBAL Design NYU (GDNYU), directed and curated by New York University’s Gallatin School of Individualized Study professors Peder Anker, Louise Harpman, and Mitchell Joachim. Entry filed under: Home, Media, Video.